Oregon Energy Fund has always believed that no one should have to choose between paying the electric bill and feeding their family, especially in the cold days of winter. As thousands of Oregonians face the unexpected loss of a paycheck this month, it is important that federal employees and contractors know they likely qualify for emergency funding from OEF to help pay their utility bills. 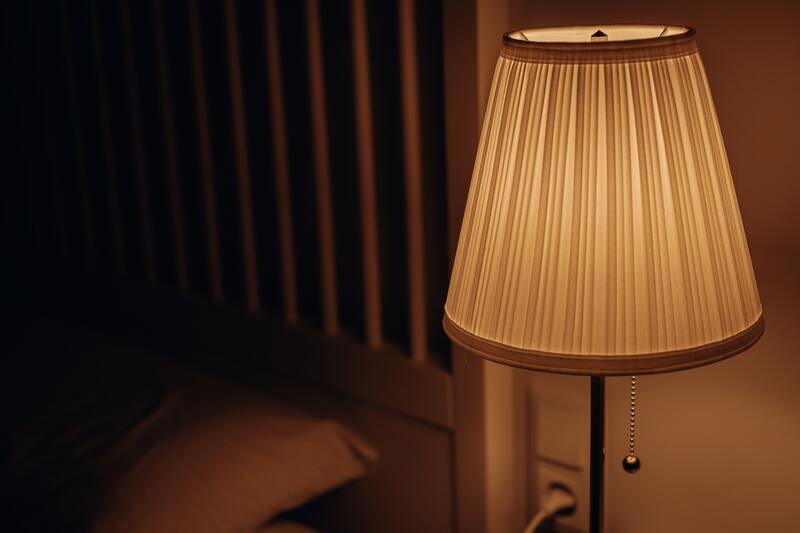 OEF distributes funds for energy assistance to 30+ partner agencies across the state, ensuring that Oregonians in financial crisis can keep the lights on without skipping meals or missing rent. 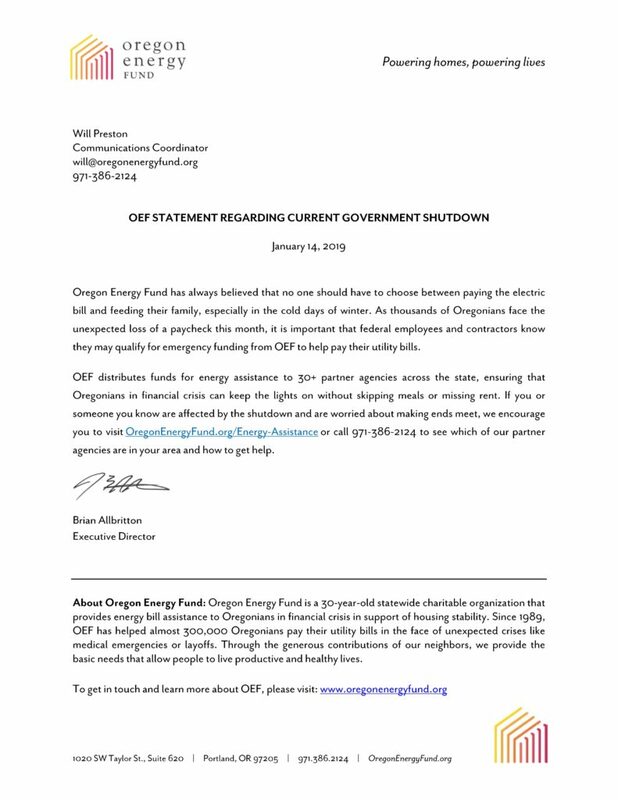 If you or someone you know are affected by the shutdown and are worried about making ends meet, we encourage you to visit OregonEnergyFund.org/Energy-Assistance or call 971-386-2124 to see which of our partner agencies are in your area and how to get help. Click here for our full statement, or continue reading below.